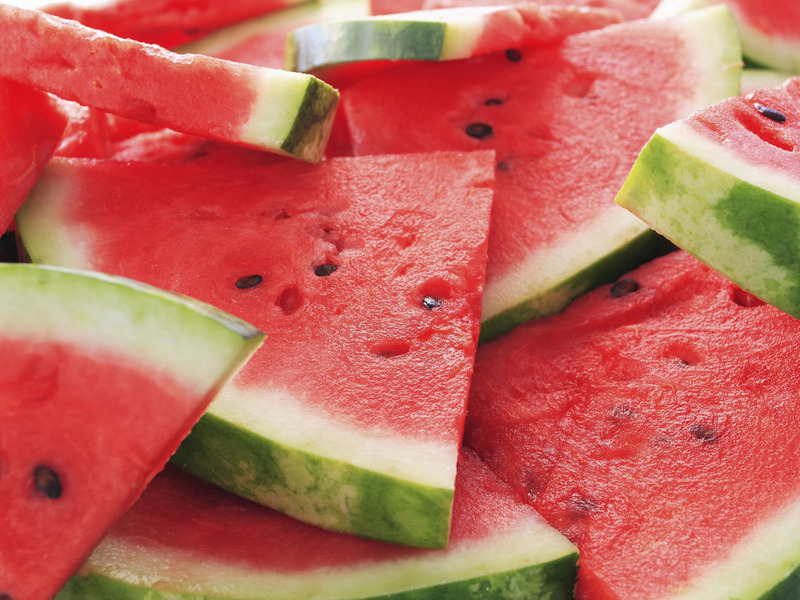 Summer time and watermelon seem to go hand in hand. Watermelon seeds are responsible for one of my favourite celebration of learning moments. We read Black Seeds, Black Seeds, a watermelon version of Brown Bear Brown Bear. Here is our pocket chart version. I think that the idea came from a McCracken workshop (and if that means anything to you, we are dating ourselves!) many years ago. The illustrations were created for me (also years ago) by a very talented artist mum, Roseanne Currie. Click on the graphic for your free pocket chart picture download. I made 2 copies of the last picture so that one could be used as a title card if you wished. Check back later in the week for a booklet version. Happy Memorial Day to American friends - and happy Monday to everyone else. Glad you can use it Lisa - check back later in the week for a booklet version. Thanks for the watermelon ideas! They have fabulous big books, charts, teacher resource books. It was very sad that they did not pass on/sell their business so that newer/younger teachers could get their materials. My favourite of their stuff is the full pocket chart pictures for retelling books - The Little Old Woman WHo Was Not Afraid of Anything, Good Night Owl, Rosie's Walk ... so much good (and fun) teaching resources.